Every January, the music products, professional audio and event technology industries gather in Anaheim, California for the NAMM Show. Organized by the National Association of Music Merchants, it’s probably the noisiest B2B technology trade show you’ll ever attend. For most B2B tech companies, industry trade show marketing features prominently in their overall marketing plans. For some, their whole marketing function largely revolves around them. But it’s no secret that these shows require a huge investment in time and money—even for a modest presence. With the cost of booth space, designing and building a booth, promoting your company’s presence at the show, preparing demos and presentations, staff travels costs, tracking and following up on leads—to name just a few—companies can easily spend thousands of man-hours and dollars on each show. With other methods competing for companies’ marketing budgets, is trade show marketing still worth the investment or are other methods more effective? And what do marketers see as their biggest challenges and opportunities in 2019? 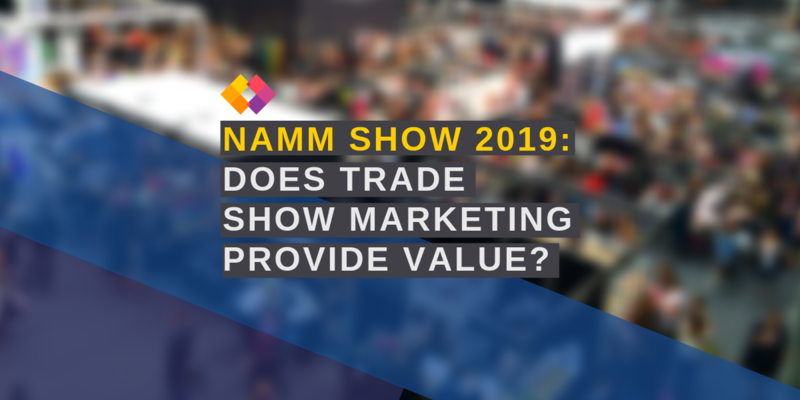 Despite the loud music, flashing lights, fog machines and music industry celebrities that make the NAMM Show seem more like a bustling music venue than a trade show, we managed to pose these questions and more to some of the show’s 2000+ exhibitors’ marketing executives. Despite the costs of trade shows, an overwhelming majority (some 80%) of marketers we spoke to think they still deliver a return on investment in terms of leads and brand awareness, with many pointing out the value of meeting customers and prospects in person. However, several marketers who said that trade shows still deliver ROI pointed out that they deliver less value than they used to. When it comes to how trade show ROI compares to other marketing methods, it’s good news for PR, with more than 60% of marketers saying that PR is more effective. 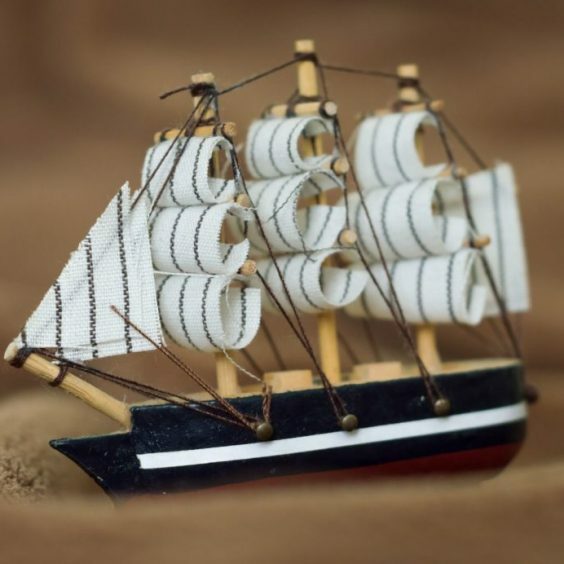 Content marketing and pay-per-click (PPC) advertising both fared less well however, with less than 20% of marketers believing them to be more effective than trade shows. More than half of the marketers we spoke to see content marketing on an equal footing as trade shows. Perhaps surprisingly it seems that PPC has yet to prove its value, with more than half saying they don’t know whether it’s more or less effective than trade shows. One astute marketer told us that they use trade shows to generate content and PR so they see all three as having equal value. Likewise, an integrated campaign that uses PR, content marketing and PPC to promote a company’s presence at a trade show will vastly improve the value of all four marketing methods. Just like a music group, the whole is greater that the sum of its parts. When it comes to the biggest marketing challenges facing marketers in 2019, proving the ROI of marketing activities came out on top, with nearly 40% of marketers citing it as their top concern. Other challenges frequently mentioned include generating traffic and leads and creating quality content. Influencer marketing came top of the list of the biggest marketing opportunities in 2019, with almost 60% of the vote, followed by improved audience targeting options, which was mentioned by nearly 40% of marketers. 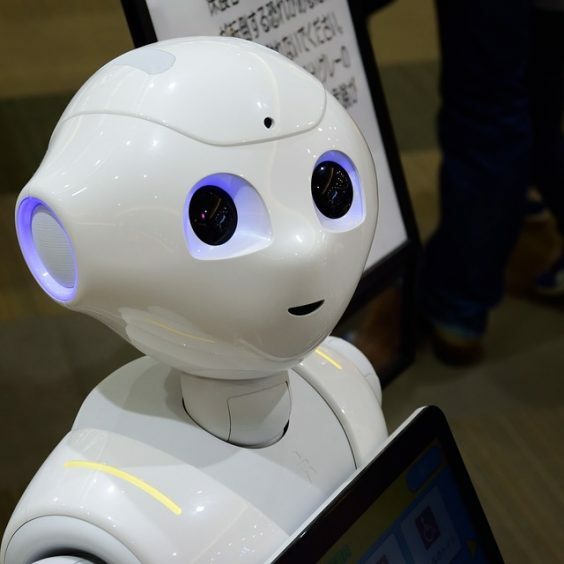 Other opportunities mentioned include access to more in-depth data analytics, technological developments like AI, and more effective content marketing. 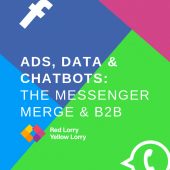 Just as technology has reversed the declining fortunes of the music industry in recent years, it seems that technology also offers the greatest opportunities for B2B marketers. To find out how we can help you make the most of your trade show marketing and PR opportunities in 2019, please contact Kim Willsher at (+1) 310 773 3760 or kimw@rlyl.com. The government is missing the PR boat with BoatyMcBoatface!